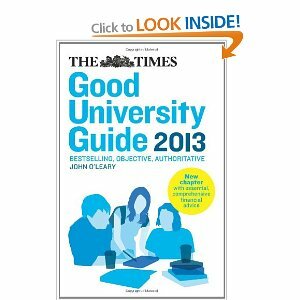 This entry was posted in HE, League Table, ranking, research, Students, teaching and learning, University, University of Nottingham and tagged 2013, Good University Guide, HE, League Table, ranking, Students, teaching and learning, The Times, universities, University of Nottingham by Paul. Bookmark the permalink. Can this information be used on http://www.universityleaguetables.co.uk ?